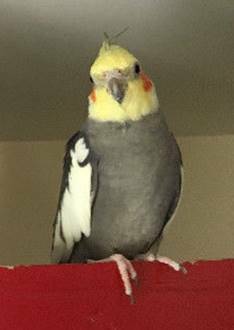 Reward being offered for a Dark Grey male cockatiel named Wally....lost in Spryfield but we believe he made it to Clayton Park. Two were lost the other one found in that location. He can speak and says “hello Tilly”.....makes kissy noises and then says “thank you”. Very friendly and dearly loved and missed by us and his mate. Last seen early August been gone since approx. Aug 7.